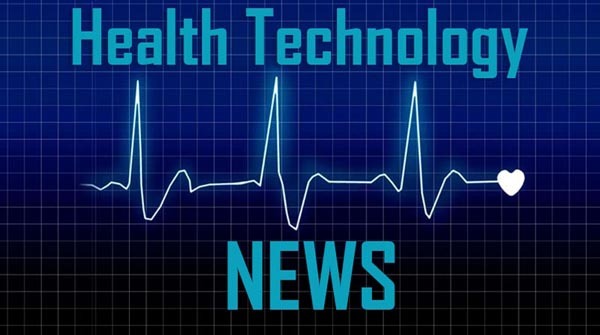 SEOUL, South Korea, April 2, 2019 /PRNewswire/ — The first prospective pilot into artificial intelligence for point-of-care visual cervical cancer detection found it to be more effective than current laboratory-based methods. The prospective pilot, just completed in South Korea, compared detection with the CDS algorithm to Pap cytology in 212 patients. Accuracy was measured in comparison to biopsies and clearly indicated the superiority of CDS to Pap cytology. Unlike Pap, which can take up 1-3 days to give results, CDS results are within one minute while the patient is still in the room.